The first day centre to benefit from refurbishment works, completed in June 2017, was Minehead Road Day Centre in Llanrumney. 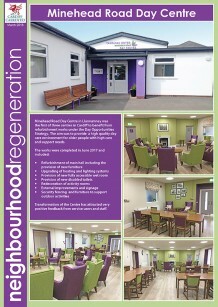 The focus was to provide a high quality environment for those with high care and support needs and a low/stable level of dementia or functional mental illness. 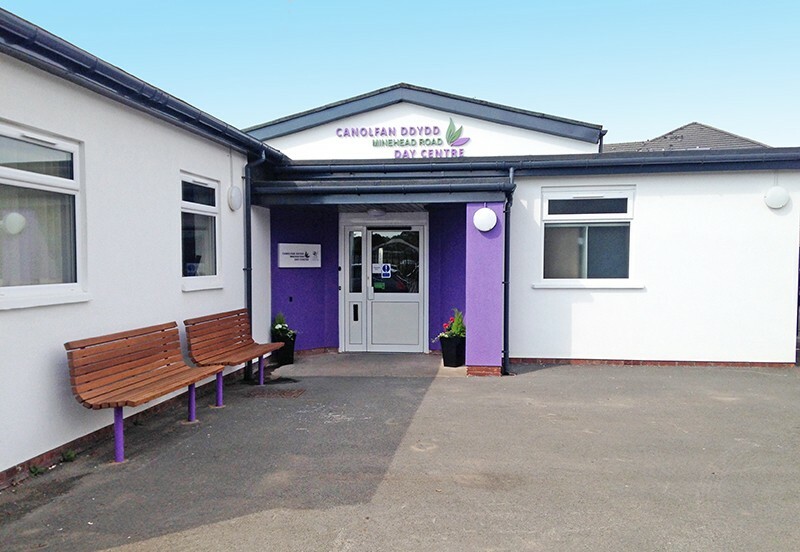 Funded by the Council and a Welsh Government grant, the work has enabled the delivery of different models of care within the building, and will include an enhanced dementia-friendly environment. 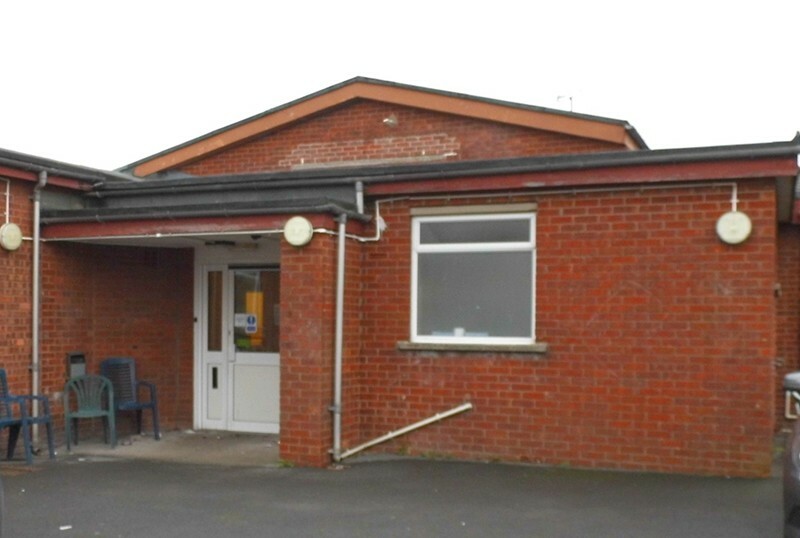 A feedback exercise was carried out with staff and service users following the completion of the scheme and many ideas and suggestions were fed into the design for Grand Avenue Day Centre.